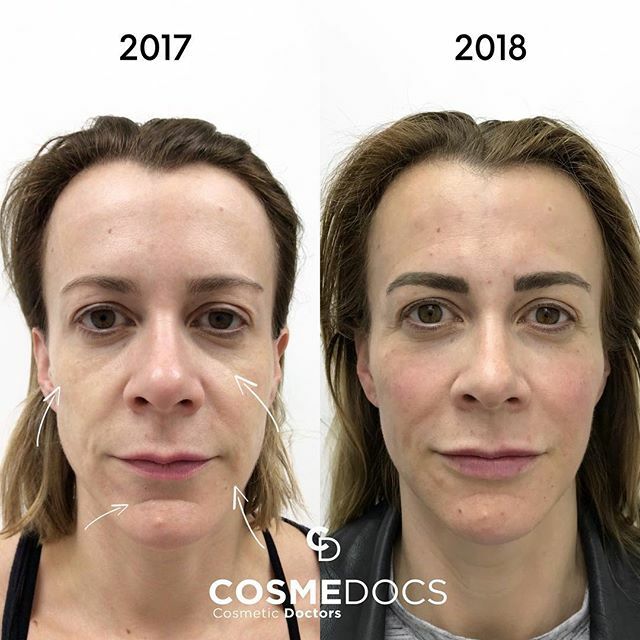 It is not just lines that become a problem with age. 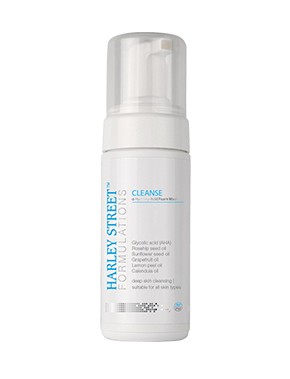 Skin gradually thins, elasticity is lost and there is a decline in collagen, hyaluronic acid and elastin. 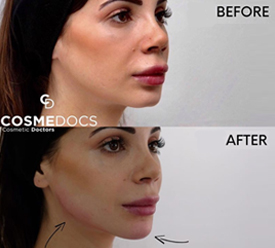 There is noticeable loss of volume with changes in facial bone and soft tissues. 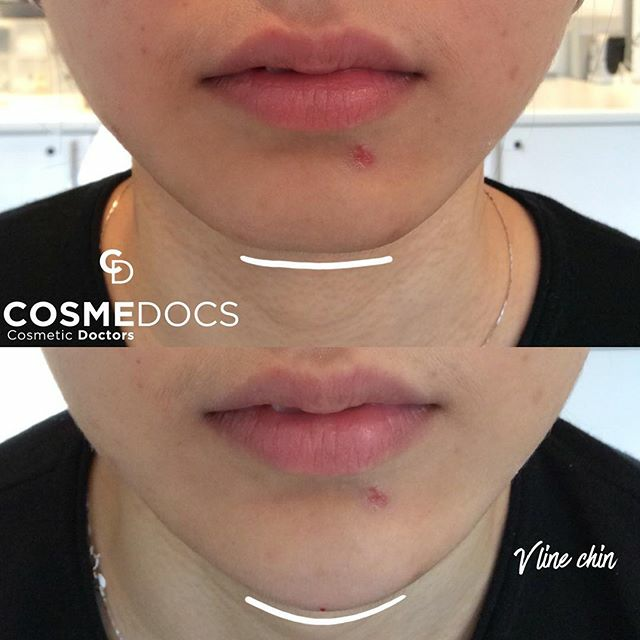 The attractive youthful triangle comprising of high cheeks and a small chin reverts to a bottom-heavy appearance as cheeks flatten and jowls appear. 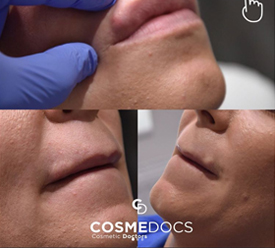 This is what we can try to tackle with the aid of dermal fillers. 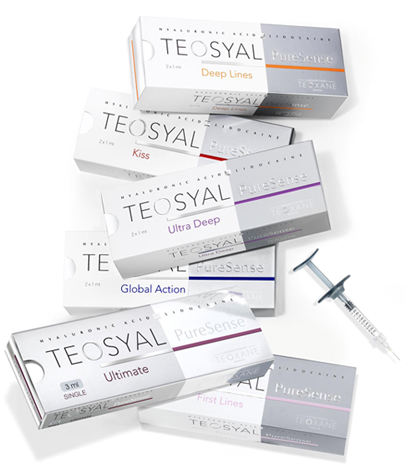 The basis of most dermal fillers, such as Restylane®, Juvederm® and Teosyal® is hyaluronic acid. 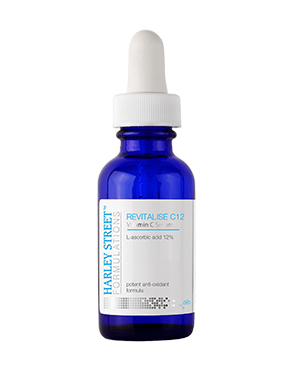 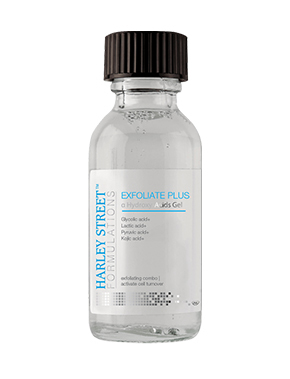 Hyaluronic acid improves skin hydration, promotes collagen synthesis and normal skin function. 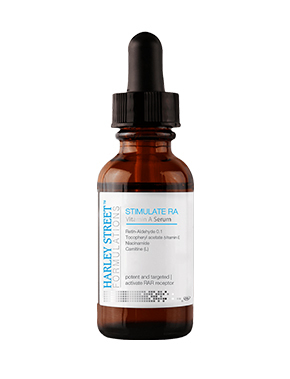 It is crucial in the structural integrity of the collagen matrix, providing structural support and nutrients. 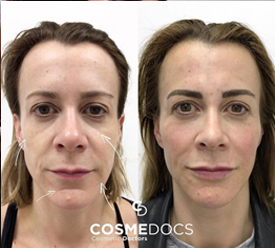 Despite being the second most commonly performed aesthetic treatment, dermal fillers treatment still raise uncertainty and scepticism in many individuals. 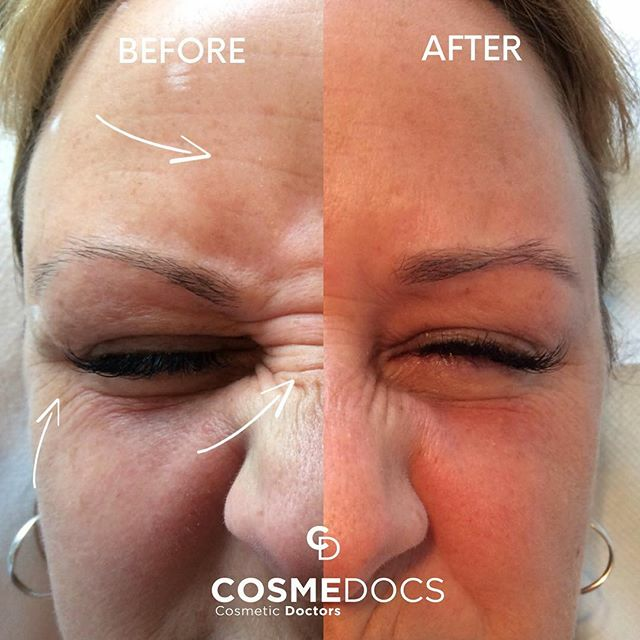 Much of this is due to unfavourable reports of ‘pillow faces’ and ‘trout pouts’. 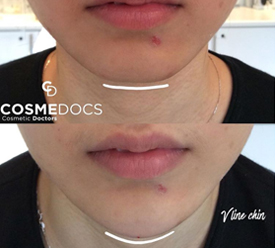 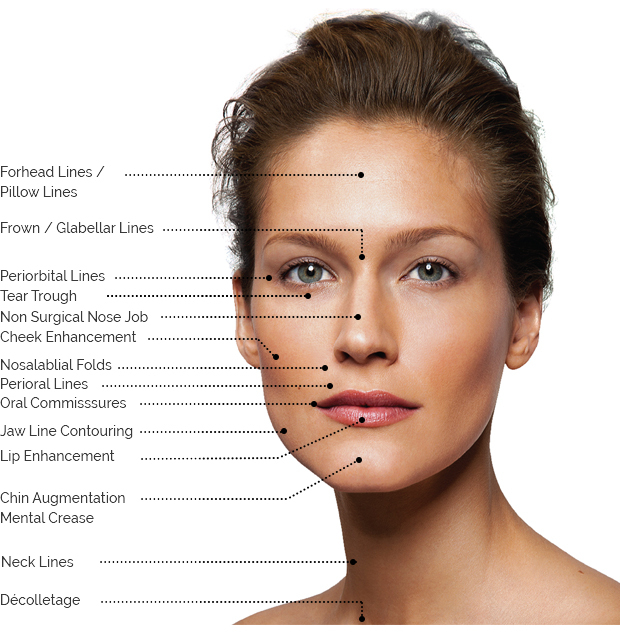 Additionally, the role of fillers is often misunderstood. 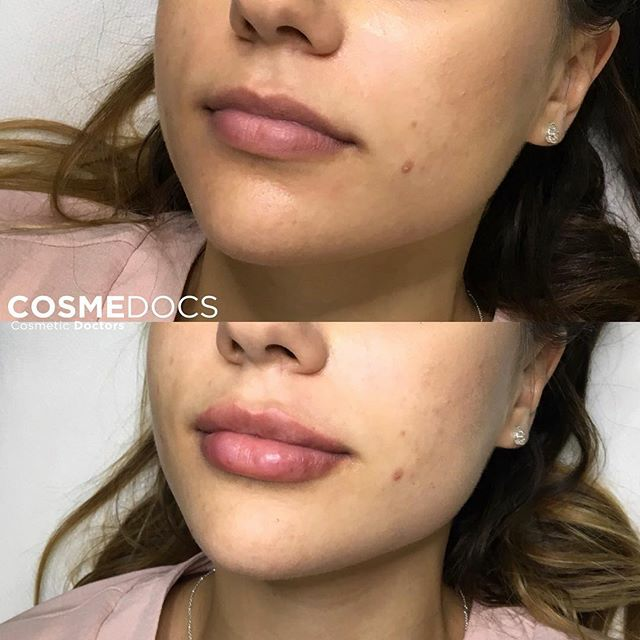 On a basic level, it can be said that fillers do as they should; they fill. 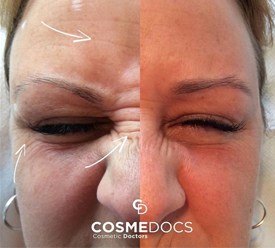 However, they have advanced much beyond their initial indication for ‘filling’ wrinkles. 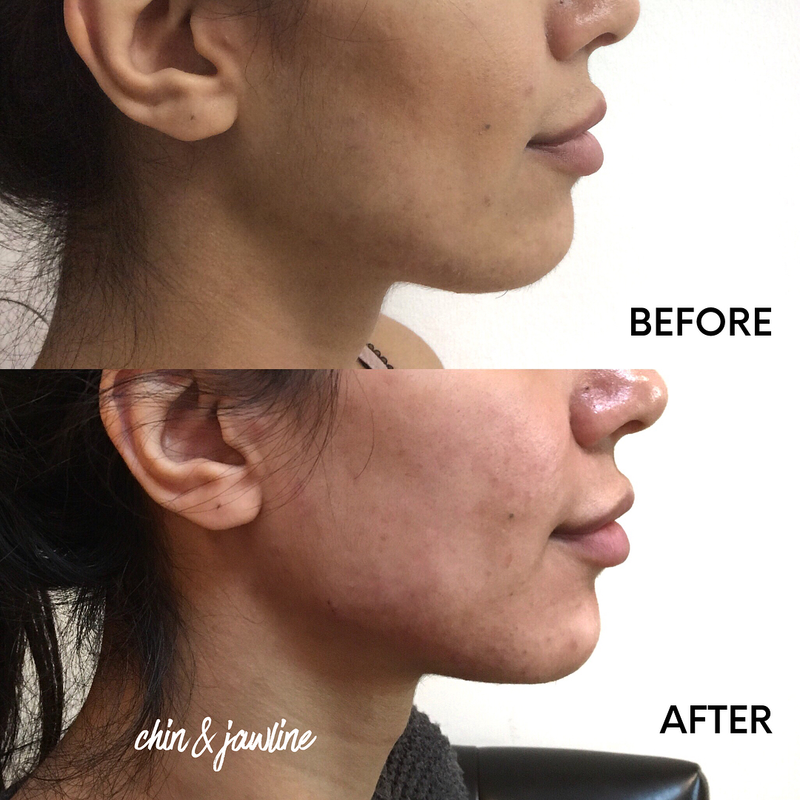 Sophisticated facial sculpting and contouring is possible with experienced hands. 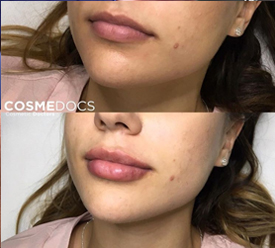 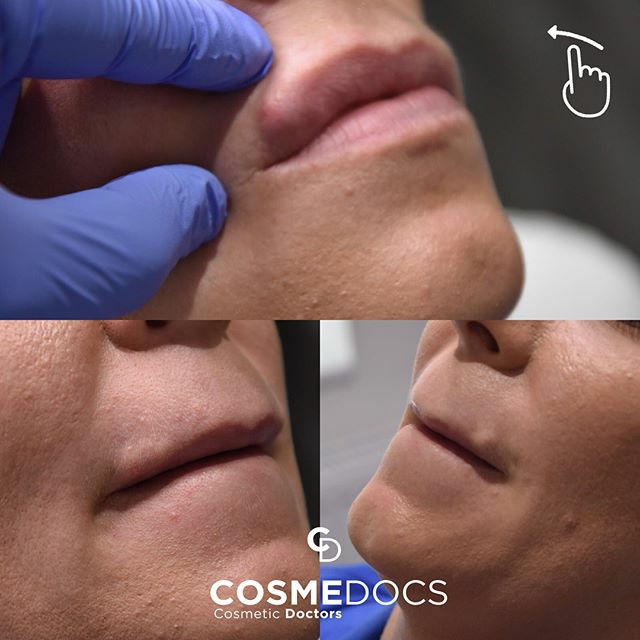 In order for improved and natural results our cosmetic doctors may recommend a combination of treatments including dermal fillers, botox, skin treatments and/or cosmeceuticals just as artists uses more than one colour the best cosmetic doctors use the power of synergistic effect of more than one treatment modality.